Fukuoka is, with its population of over 1.5 million, Japan’s sixth largest city. Perched upon the shore of the lush and mountainous island of Kyushu, this bustling seaside city boasts temples, malls, parks, beaches, museums, restaurants, festivals, and an enormous red light district. 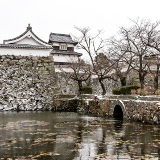 Famously welcoming and vibrantly cosmopolitan, Fukuoka offers its visitors no end of enjoyment. And for a limited time, cheap flights to Fukuoka are now available; seize your chance to visit Japan’s “bridge to the world” today! Fukuoka is home to Fukuoka Airport (FUK), located only about a quarter-hour drive from the city centre, and serves a number of international airlines. 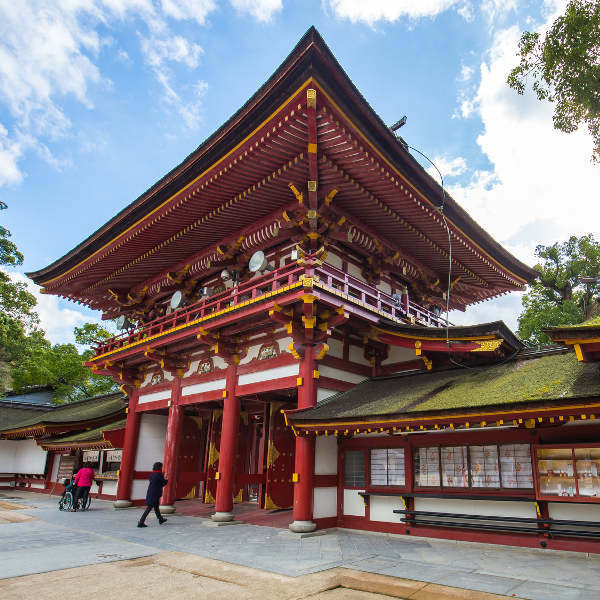 This glowing city’s gorgeous shrines, temples and historic ruins stand in testament to the distinctively local beauty for which Japan is beloved across the world. 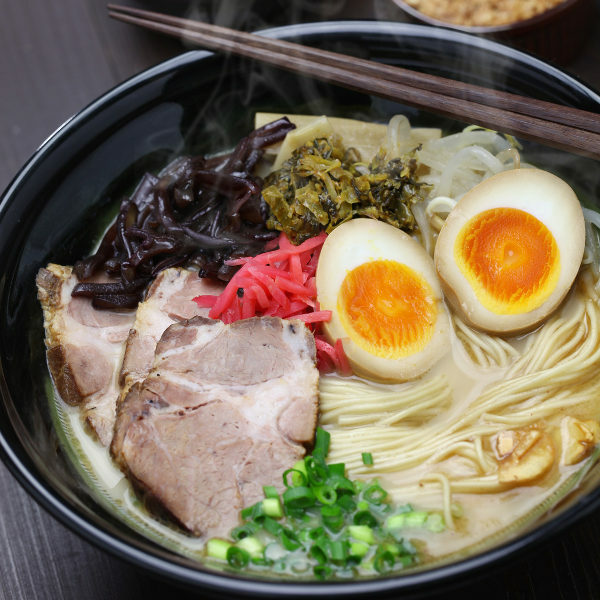 Visit the vibrant local eateries, and sample the creamy pork broth ramen and spicy pollock roe for which the city is famous across Japan. Fancy a break from the city’s hubbub? 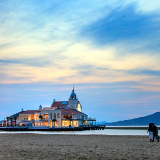 Take a stroll along one of the sun-soaked beaches, or enjoy the view from a seafront restaurant. The months of March to May and September to November boast the most measured temperature and rates of rainfall, making them the most popular among visitors. In addition, the weeks of late March to early April are marked by the blooming of Japan’s world-famous cherry blossoms; naturally, as a result, the influx of sightseers during this time is particularly strong. In short, these are the best months to come by should you wish to catch the city at its most outdoor-friendly; but you’ll have to be prepared to deal with heavy crowds and higher accommodation rates. By contrast, the winter months of December to February, though lower in rainfall, boast temperatures known to often drop into the single digits. It’s the best time to come should you prefer to avoid the crowds and have access to more affordable rates, but you’d better remember to pack a warm jacket or two. Though not the most widely known of Japan’s urban centres, Fukuoka, with its famously welcoming locals and cosmopolitan influences, is an ideal starting point for travellers new to the unique experience of Japan. 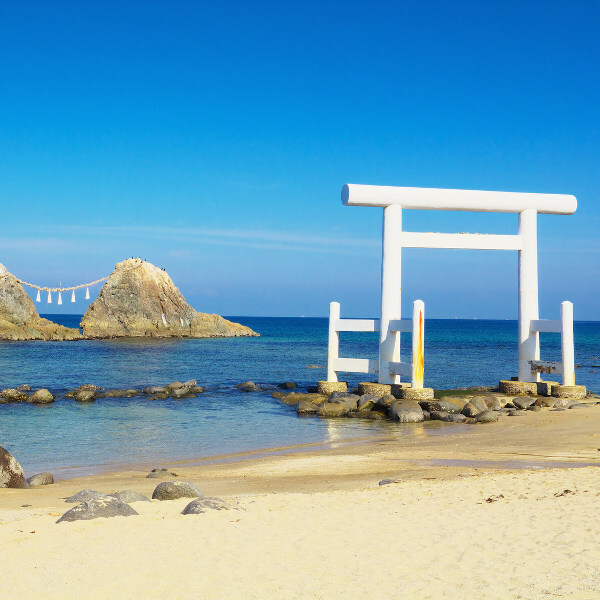 Known among locals as the nation’s “bridge to the world”, Fukuoka is a city dedicated to exposing its visitors to an array of local wonders, while at the same time building its cultural ties with other nations. Visit the historical ruins and beautiful shrines, peruse the glitzy, multi-story shopping malls, wander the bright, neon-lit streets, or visit a local eatery to indulge in the city’s nationally beloved variety of pork broth ramen; whatever particular local indulgence you may pursue, Fukuoka is the city that will ensure your first visit to Japan will be unforgettable. 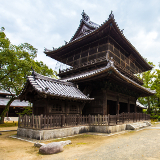 Compare several airlines, and book your cheap flights to Fukuoka online at Travelstart. As in most of Japan, health and safety are both extremely efficiently maintained in Fukuoka. As is ever the case, it is recommended that travellers ensure that they are properly up to date with their vaccinations before departing, and that, once they have arrived, they practice such common precautions as keeping their valuables with them at all times; but overall, health and safety-related dangers in Fukuoka are minimal at best. As is appropriate for a bustling urban hub, Fukuoka boasts an extensive variety of accommodation outlets, from cheap capsules to five-star establishments, with prices ranging everywhere from under ¥4000 to over ¥18000. For those in a particular hurry, the Fukuoka City Subway runs on three separate lines, and is the best option for covering a great deal of distance quickly and efficiently. A number of bus companies, too, serve Fukuoka – in particular, the Nishitetsu company’s busses cover more or less the entire city. For travellers wishing for a more personalised option, meanwhile, taxis can be easily flagged down. And of course, given that Fukuoka (particularly its downtown area) is one of the easier Japanese cities to get around, one should never discount the option of walking, or of renting a bicycle – aside from being healthier, it’s also a wonderful way to better take in the sites and avoid the traffic.